Texas here we come!!! Sweet home Dallas. 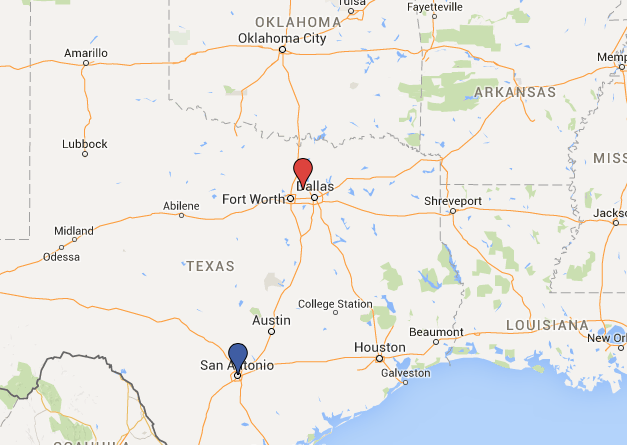 It’s one week in Dallas, one in San Antonio, and another in Dallas. Week in Review: What do you do when stuck in a city full of snow and no events going on? Well if you were a Roving Van Gelder you would go to the movies, lots. Hit four different flicks this week, so many that I earner mayorship on Swarm at the theater. 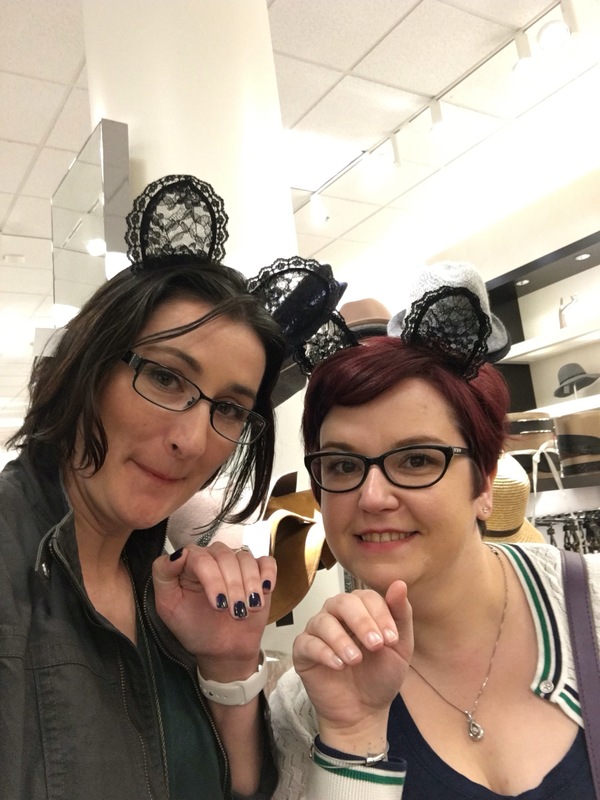 Don’t you try on headwear with your bestie? This entry was posted in Coming this Week, Life on the Road, Travel Life and tagged Coming this week, David Bowie, Event Marketing, Experiential Tours, Golden Years, life on the road, Mobile Tours, travel, Travel Life. Bookmark the permalink. The last video that he made is so haunting.